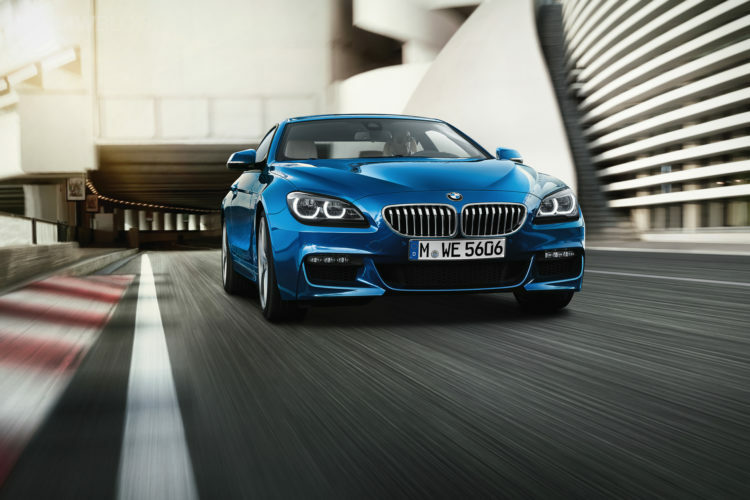 Now that the current-gen BMW 6 Series is reaching the end of its life-cycle, having debuted back in 2011, it’s about that time for BMW to start adding some new kit and equipment. 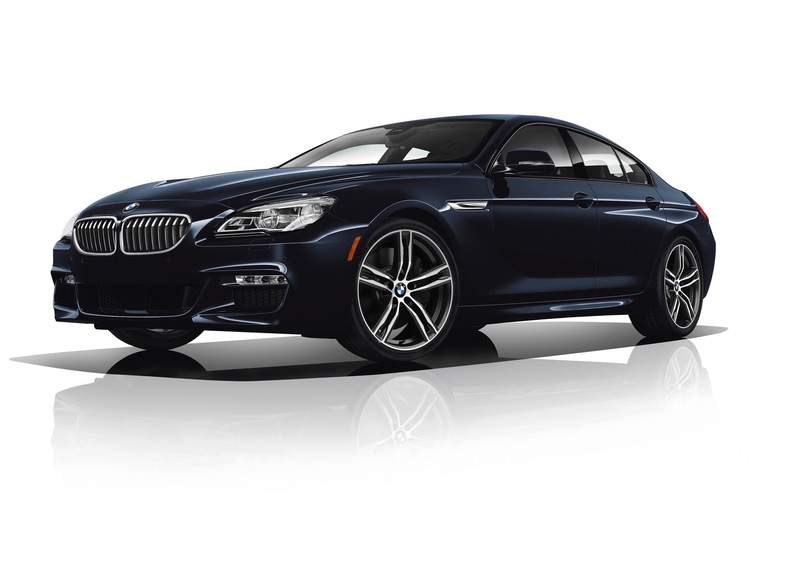 This will intrigue customers into buying a new 6 Series despite it being relatively old. Admittedly, the 6 Series is one of the freshest looking cars on sale and still looks as great as ever, so BMW should have no problem moving 6ers. But still, it’s getting some new life breathed into it. 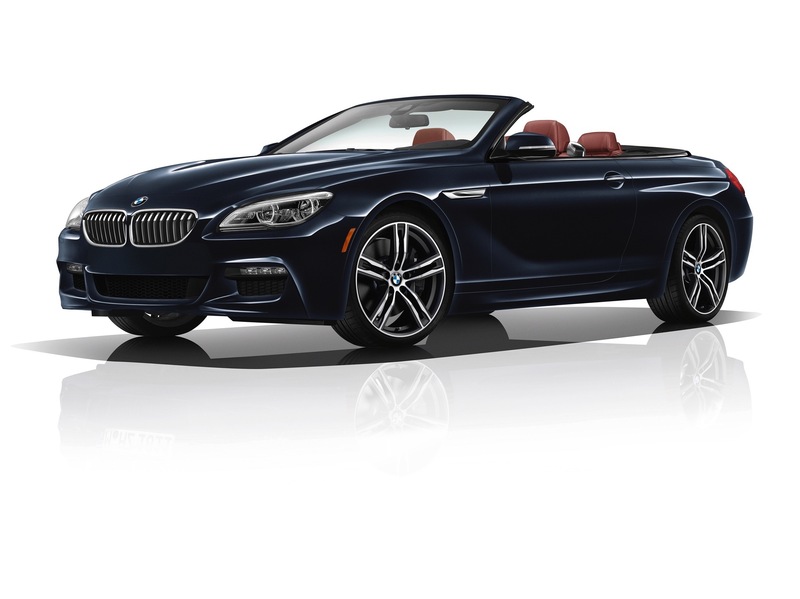 For both the BMW 6 Series Coupe/Convertible and Gran Coupe, the M Sport package will come with the option to have carbon fiber interior trim, something previously only available on the M6. It will also come with new bi-color 20″ M-specific wheels with a staggered setup. 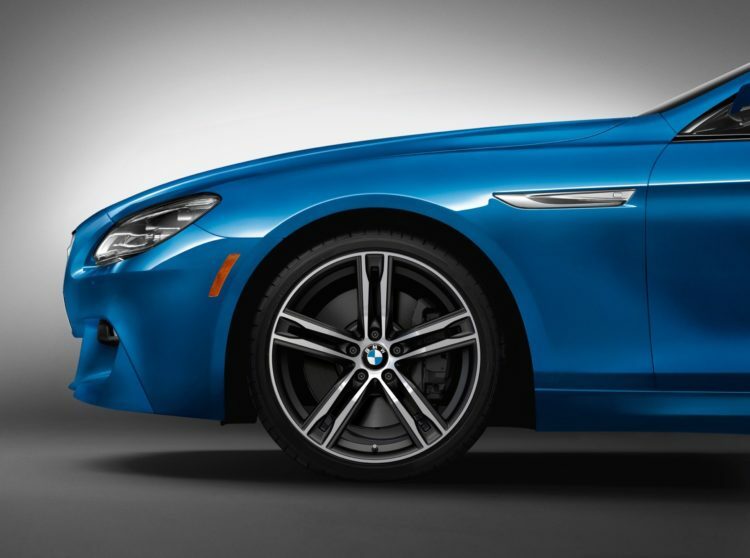 For 2018, the BMW 6 Series range will also be available with a Sonic Blue Metallic paint color, for the first time ever. All of this will be added to the already extensive BMW Individual Program, which allows customers to custom-tailor their car to exact specifications and offers an incredible amount of options and choices. The range of body finishes is extended with the addition of the variant Sonic Speed Blue metallic, which is now available for the first time. 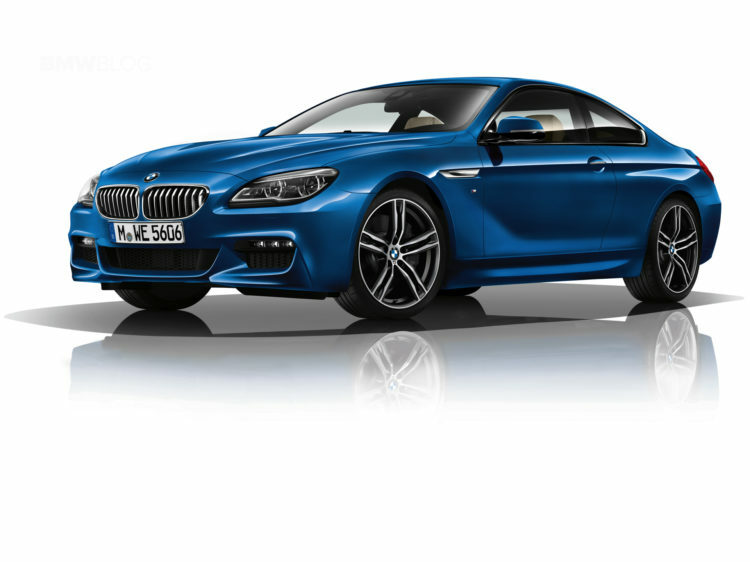 The BMW 6 Series is one of the best looking cars, as well as one of the best driving cars, BMW currently makes. So the Bavarians won’t have a hard time moving these off dealer lots until it’s replaced by the 8 Series. However, these new options should help keep it fresh for returning 6 Series customers.